The largest and longest running wilderness & travel medicine CME conferences. Learn Wilderness Medicine on an epic journey! Experience why our CME conferences & adventures are so highly rated by your colleagues. Advanced Certification courses with hands-on training now available! Featuring education workshops, recreational activities including skiing, hiking, rafting, horseback riding, fishing, and natural history education. 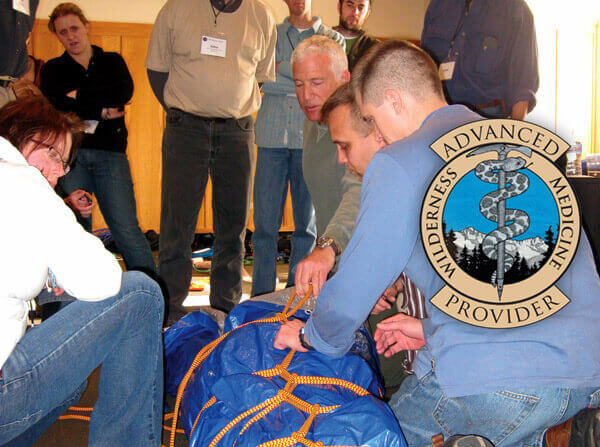 Wilderness and Travel Medicine specializes in the highest quality expedition, travel, and wilderness medicine CME conferences for medical professionals (Physicians, NPs, PAs, RNs, and paramedics) from all specialties. Since 1982, our courses have prepared participants to be more adept at rendering emergency medical care in the wilderness environment. 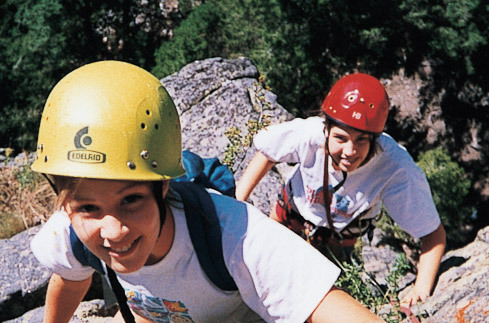 We offer a variety of exciting adventure travel CME trips worldwide. Learn more about Wilderness & Travel Medicine. Video highlights from our National Conferences on Wilderness Medicine and Worldwide CME Adventures. Medical mission trips increase awareness of the needs and abilities of people with physical disabilities, and also promotes the joy of giving and serving! "I was inspired on many levels - certainly the best conference I have ever attended... this conference is such a unique one...such a wonderful experience...It reminds me of why I went into medicine in the first place!"